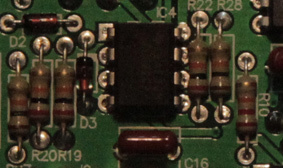 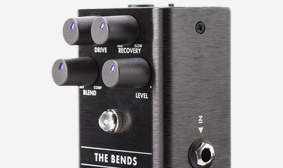 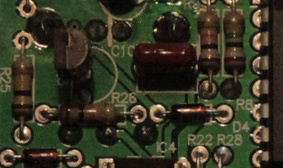 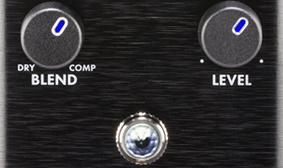 Two discrete internal audio paths ensure The Bends Compressor doesn’t add any extra noise to your signal. 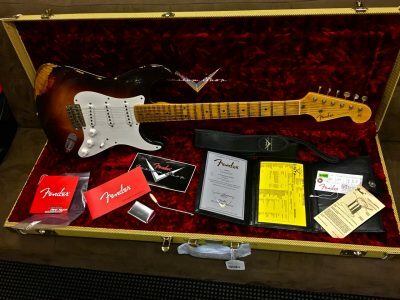 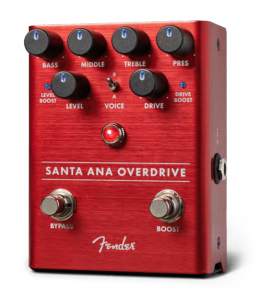 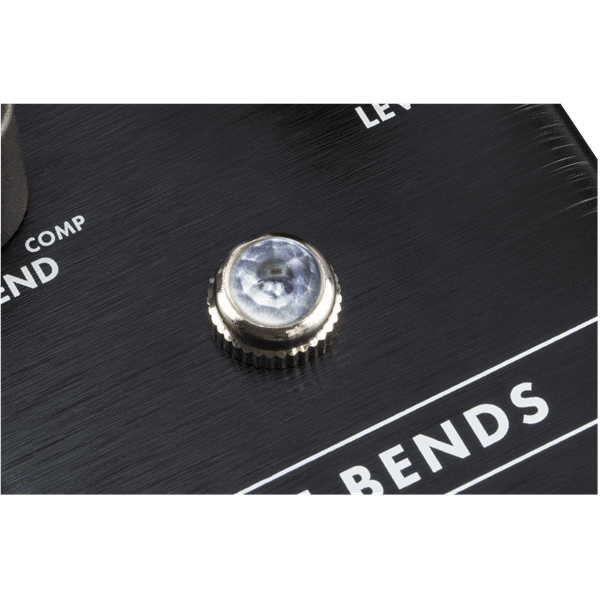 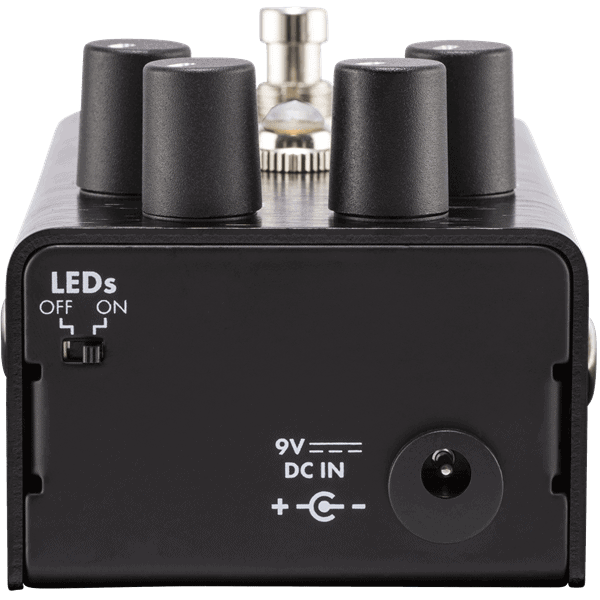 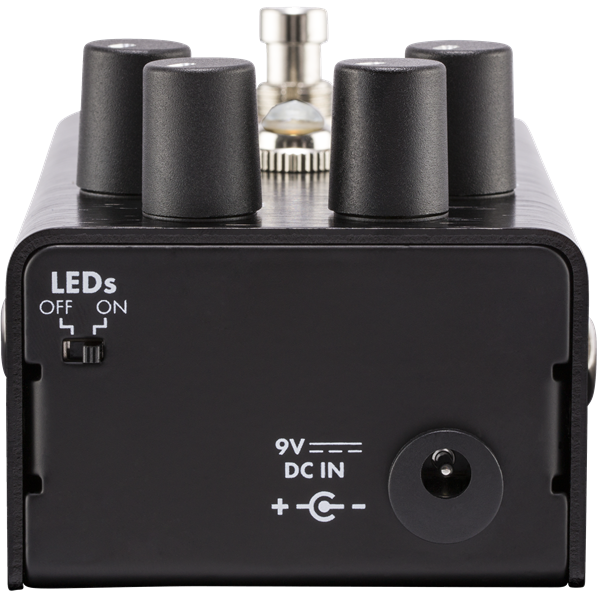 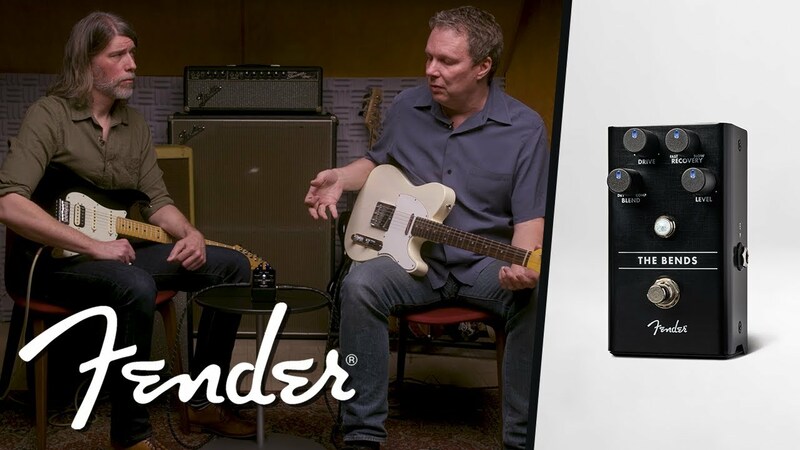 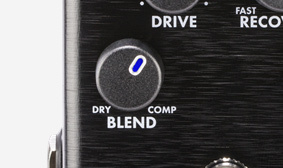 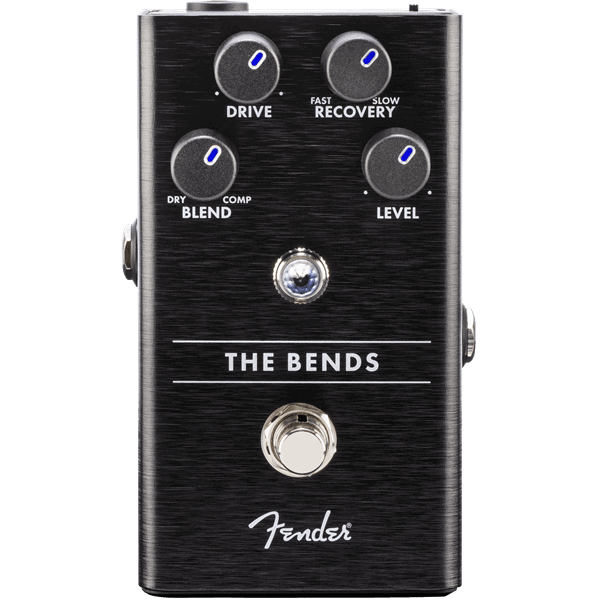 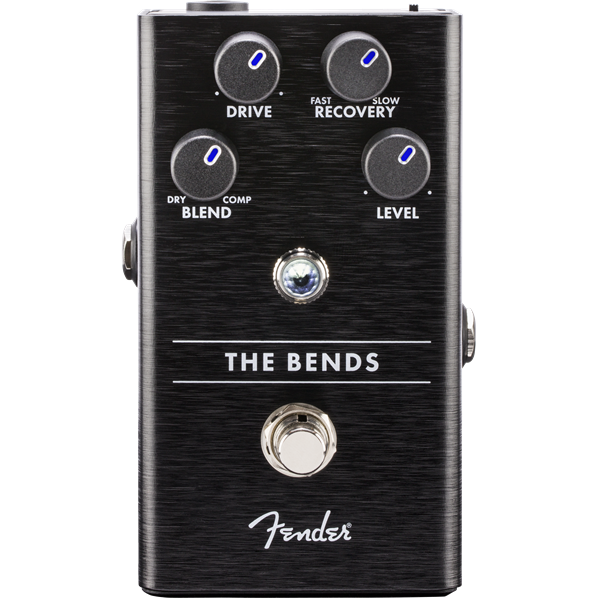 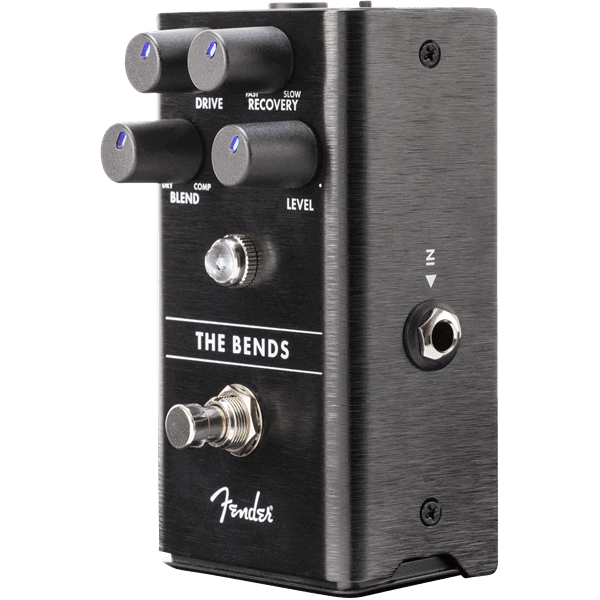 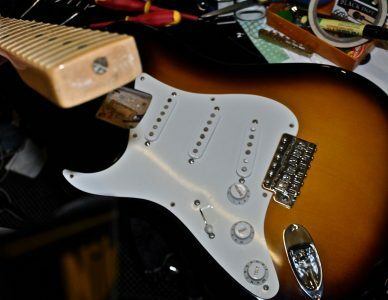 Use the Blend control to mix your dry guitar signal in, preserving your natural playing dynamics. 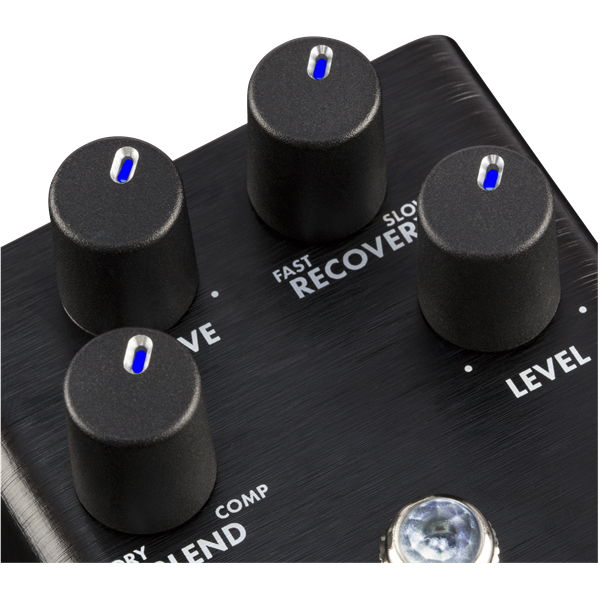 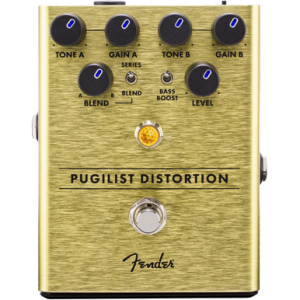 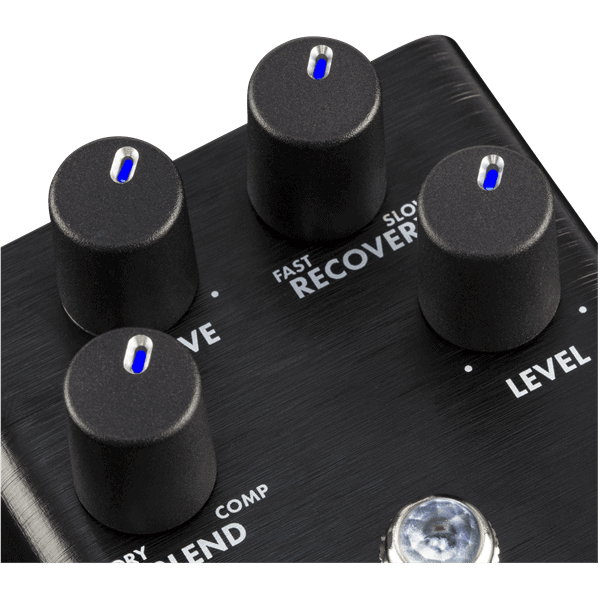 This compressor tames volume spikes near-instantly, thanks to the high-current symmetrical control path. 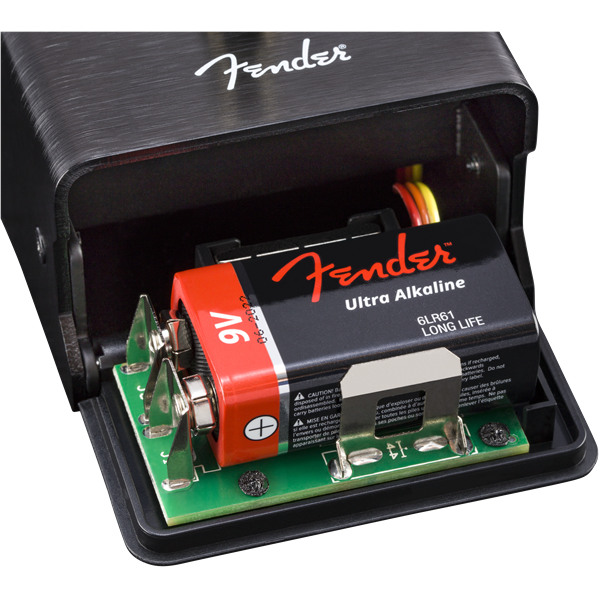 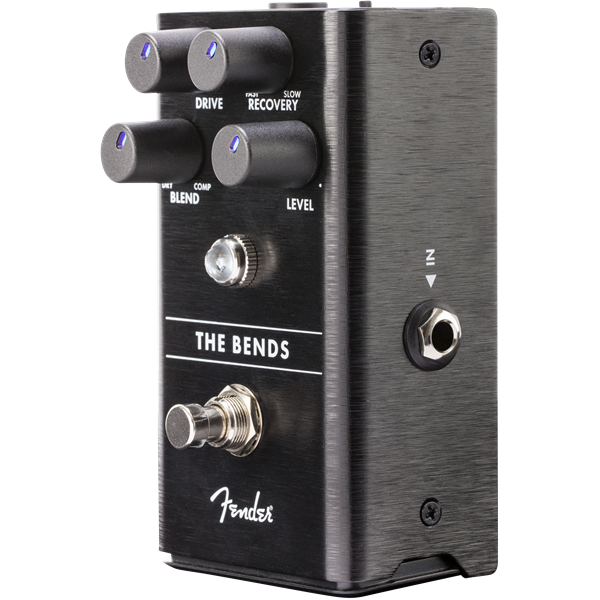 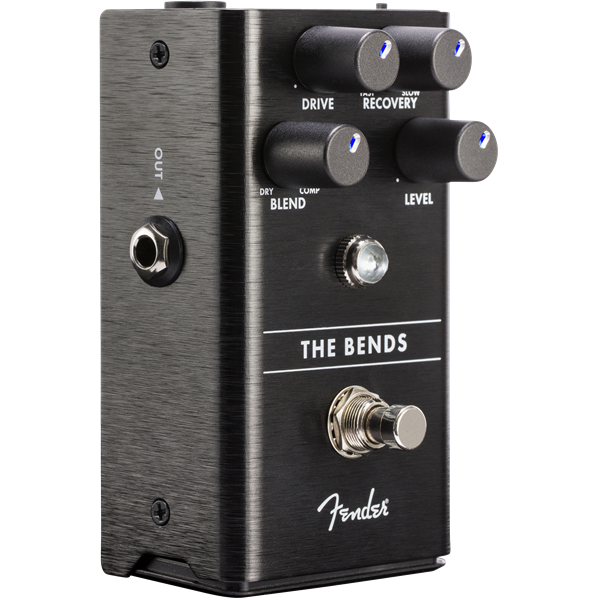 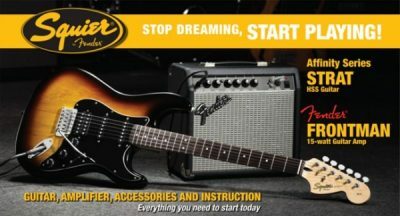 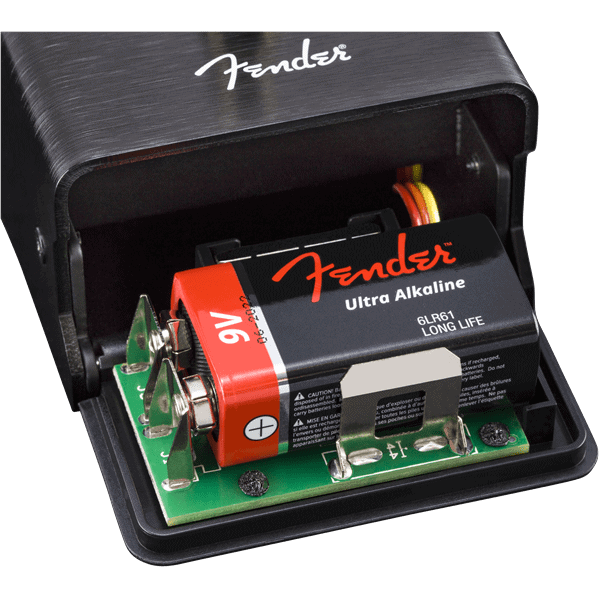 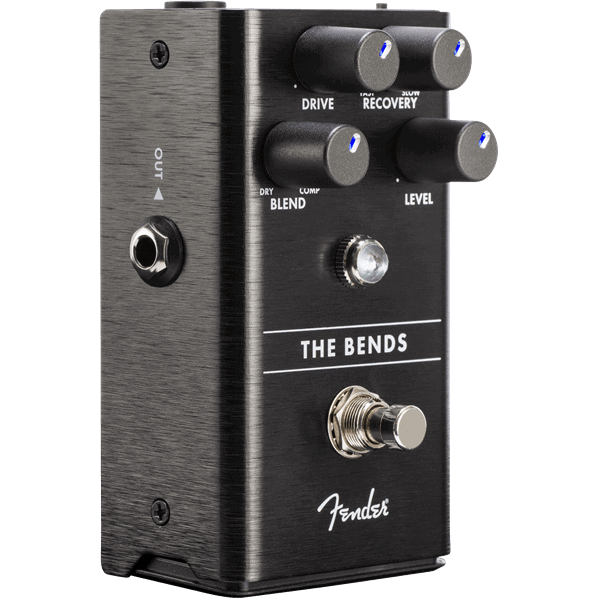 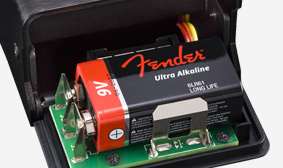 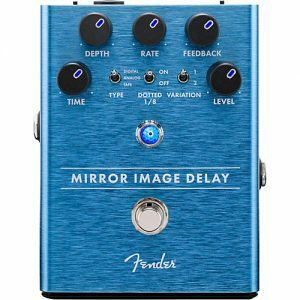 Every Fender effects pedal is crafted from lightweight, durable anodized aluminum-they’ll easily withstand the rigors of touring.